Get relaxed at Excellence Wellness & Spa Massages Bien-etre et Beaute Bio. Massage options include Swedish, Ayurvedic, Thai, Oriental, stone, detox, herbal, and more. You can book your treatment online, or purchase a gift certificate for someone you love. This is an ideal option for travelers in need of some rest and relaxation. Look for your perfect massage on the website. 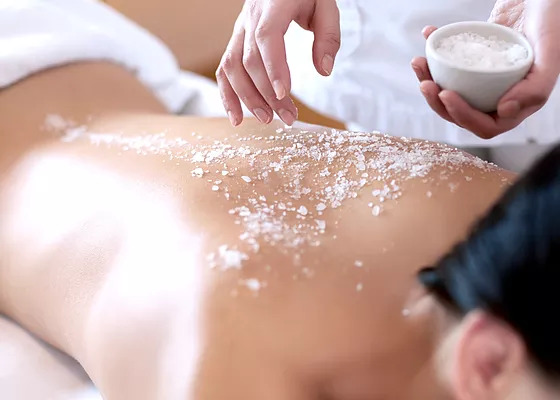 Excellence Wellness & Spa Massages Bien-etre et Beaute Bio is just one of the many highlights you can arrange to see using our custom trip planner, Anglet Edition. We shared a Duet of one hour massage. A very nice time. Serious and listening to our expectations. A nice memory for us! On the impetus of my wife, we were able to take advantage of the excellent Wellness & Spa services, this 08/10 Sunday for a session of massage as a couple. The weather was not good on the coast, but the Sun is back at least in our hearts after this performance. Then, of course, none will tell you the location of the hotel (at least for the one located on the outskirts of Saint-Jean de Luz) is far from the expectations of some, a little too accustomed to very impersonal luxury of the many establishments throughout the coast (us first). BUT, be sure that your past reluctance will fall as you will spend in the capable hands of the excellent Wellness team. For my part, ill for several months, I was a ball of pain, the body and the soul a little lint after all my trials, and is reluctantly I went to this meeting. Yet accustomed to such services in the past, I admit that we have been more than conquered by the quality and professionalism of the team. Kindness, listening and personalized support came at the end of my last barriers, and I spent an exceptional moment. The little extra something offered by these people, applied to attempt, through massage, to reconcile myself with my body particularly struck me. This has much more value to my eyes that the lavish places offering similar services where we went previously. I wanted to greet hotel as he deserves and urge you to follow our example. As for the team: to very, very soon! Every day, we help thousands of travelers plan great vacations. Here are some tips on how to use your Listing Page to attract more travelers to your business - Excellence Wellness & Spa Massages Bien-etre et Beaute Bio. Promote your permanent link - https://www.inspirock.com/france/anglet/excellence-wellness-and-spa-massages-bien-etre-et-beaute-bio-a1498600813 - on your website, your blog, and social media. When a traveler builds a plan from this page, the itinerary automatically includes Excellence Wellness & Spa Massages Bien-etre et Beaute Bio. 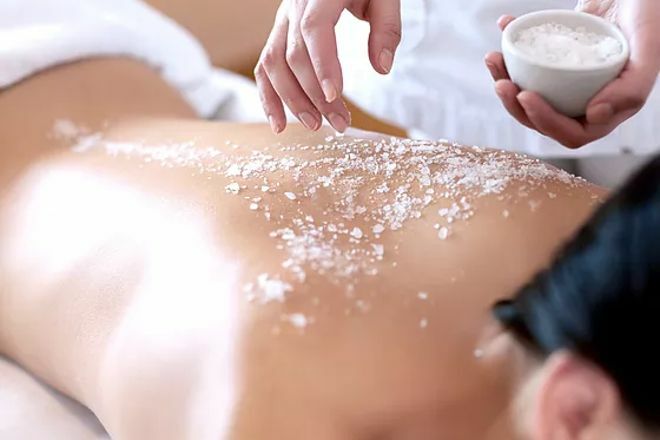 This is a great way for travelers looking for a great vacation in your city or country to also experience Excellence Wellness & Spa Massages Bien-etre et Beaute Bio. Promoting your link also lets your audience know that you are featured on a rapidly growing travel site. In addition, the more this page is used, the more we will promote Excellence Wellness & Spa Massages Bien-etre et Beaute Bio to other Inspirock users. For best results, use the customized Trip Planning Widget for Excellence Wellness & Spa Massages Bien-etre et Beaute Bio on your website. It has all the advantages mentioned above, plus users to your site can conveniently access it directly on your site. Visitors to your site will appreciate you offering them help with planning their vacation. Setting this up takes just a few minutes - Click here for instructions.